I just wanted to tell you and Saebo how much we appreciate your generous support of our son – Gabriel’s treatment and recovery. I must admit, when you called I was waiting for the “catch” after you said you would be providing the SaeboGlove to our family. When we realized there was no catch, we were shocked. We are truly humbled by your willingness to support of someone you do not even know. Like Gabriel, I was a police officer; I retired after 30 years to assist Gabriel with his recovery. I am constantly looking into new and innovative therapies to assist with Gabriel’s drive to recover fully from his injuries. When I saw the Saebo website, I immediately played the videos for my son. While we know all patients are different, Gabriel suffers from similar right side paralysis as the client in your video. The results were very encouraging, and we knew we had to contact you as soon as possible. 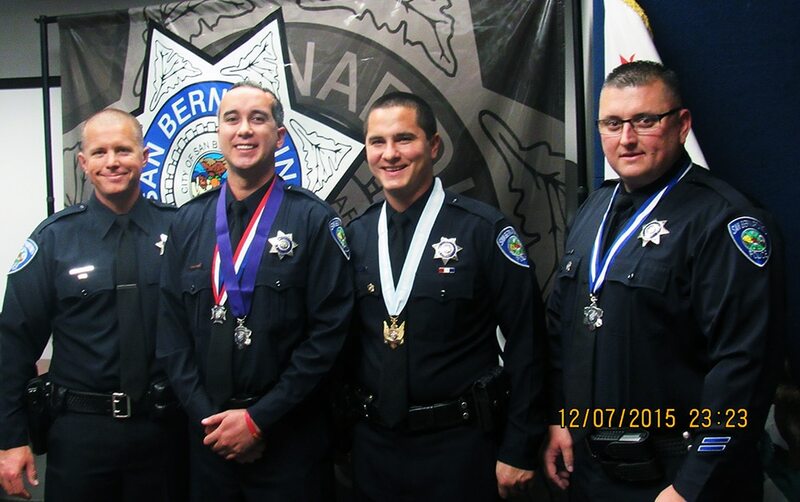 If you get the opportunity I encourage you to Google “Gabriel Garcia San Bernardino Police” to learn more about his remarkable recovery and continued fight to regain his life. I only say this, as I am so very proud of my son and I want you to truly know more about the man you and your organization have chosen to graciously support. To learn more about Officer Gabe Garcia and his recovery, please read more here.